Concentrate exports from Indonesia's Grasberg mine, the world's second-largest copper mine, will drop about 85% this year because of a lag in output while operations shift from open pit to underground mining, a government official said on Wednesday. Shipments this year are expected to fall to 200,000 tonnes from an estimated 1.2 million tonnes last year, Yunus Saefulhak, director of minerals at Indonesia’s Energy and Mineral Resources Ministry said. 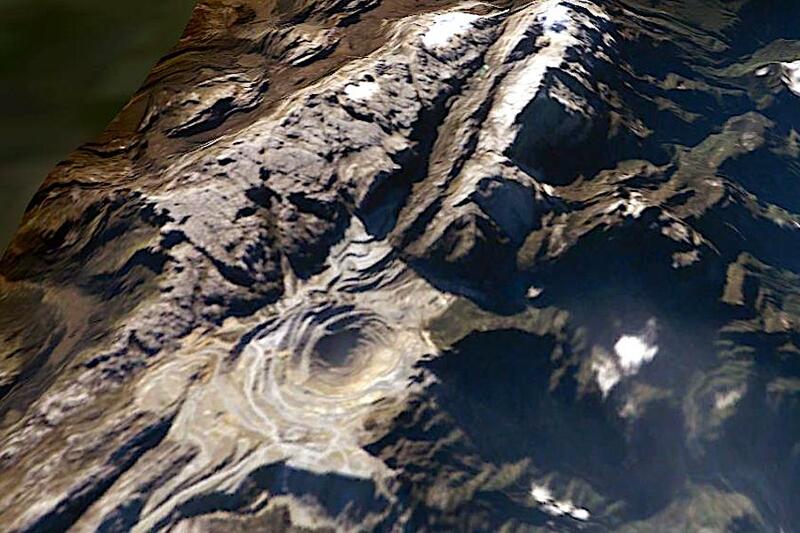 US copper producer Freeport McMoRan (NYSE:FCX), operator of Grasberg, had warned the switch from the depleting open pit mine to an underground operation would hit output this year before ramping up production to normal levels — estimated in 160,000 tonnes per day of ore — by 2022. Freeport yielded majority ownership of the Grasberg mine to state-owned PT Indonesia Asahan Aluminium (Inalum) last month in a $3.9 billion deal that also saw Rio Tinto leave the venture. Inalum now owns 51.2% of PT Freeport Indonesia, and Freeport holds the remaining stake. Grasberg, which is also the world’s fourth largest gold operation, is expected to produce around 1.2 million tonnes of copper concentrate this year, compared to 2.1 million tonnes in 2018, while domestic consumption will grow to 1 million tonnes compared to 800,000 tonnes in 2018, the Ministry said. Grasberg’s Deep Mill Level Zone block cave mine, presently under construction, is projected to contribute an additional 80,000 tonnes per day of ore once at full capacity. Currently, Grasberg’s reserves are estimated to be worth about $14 billion.